Dispose of Unwanted Household Batteries Properly! It is ILLEGAL to throw away household batteries! 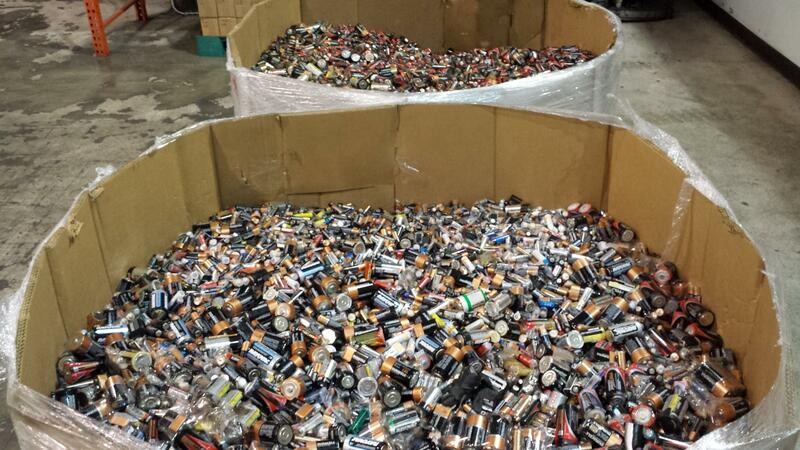 More than 900,000 household batteries are improperly and illegally disposed of each year in Los Angeles. Batteries that end up in landfills have a negative effect on our environment, potentially causing serious health risks to humans and animals. AA, AAA, C cells, D cells and button batteries (e.g. hearing aid batteries) must be disposed of properly because they may contain a corrosive chemical that can cause burns as well as toxic heavy metals like cadmium. To encourage proper dispose of household batteries, Los Angeles County offers free and convenient collection and drop-off programs to get rid of unwanted batteries safely. PLEASE NOTE: Tape positive (+) end of batteries before taking to a collection site. Drop off household batteries at a mobile Household Hazardous Waste and Electronic Waste Collection event or permanent collection center. Click here for a complete list of upcoming events. Click here for a list of permanent center locations. Take to a designated County Library collection site. Click here for a complete list of the County Library collection sites. Take to a local collection center. 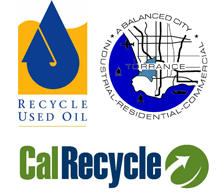 Click here for a list of local retail store collection centers. Please call collection sites for hours of operation and regulations.